The Bioptic Driving Program, authorized by state law in 2009, is a training program that allows some West Virginia residents with low vision to obtain a Class G driver’s license. Bioptic lenses incorporate a small telescopic lens affixed to the standard lens on the better eye. 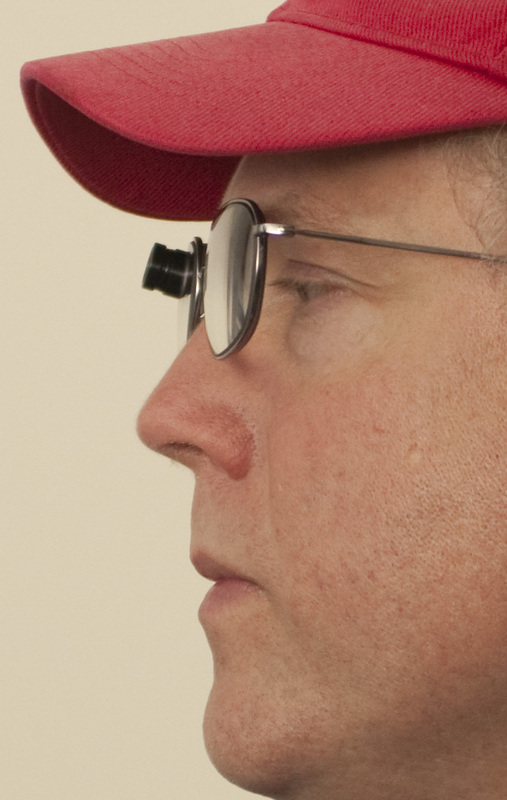 With a Class G license, a qualified driver with low vision may drive during daylight hours using a bioptic lens system (special glasses fitted with a small telescope). A Class G license may have other restrictions recommended by a DRS or Department of Motor Vehicles official. After completing this training, drivers must pass the DMV’s driving test to obtain the Class G license. The program teaches how to use a bioptic lens system, critical object awareness, hazard perception and defensive driving. The program also educates participants on West Virginia driving laws and other skills necessary to operate a vehicle. no diagnosis that includes progressive vision loss below the allowable visual acuity and visual field, as detailed above. For more information about bioptic driving and other services for West Virginians who are visually impaired, call the statewide toll-free hotline for Information & Referral Services for the Blind, at 1-800-642-3021.